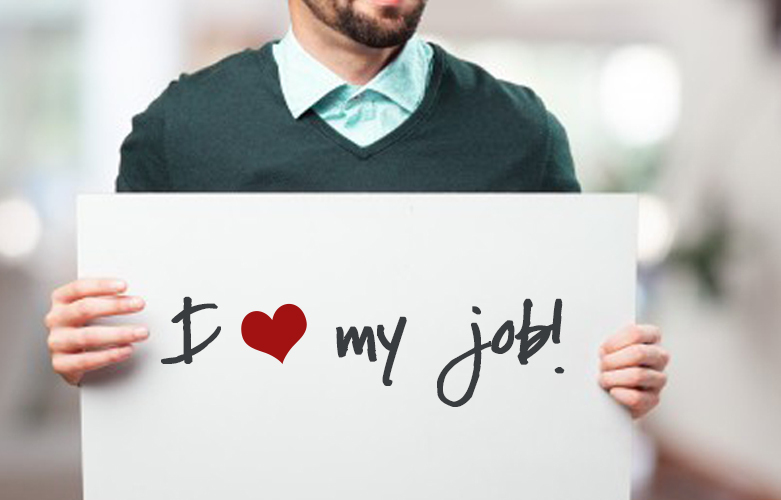 How do you measure employee satisfaction and success? Have your HR business partners utilized complex analytics to look at the retention rate, factors leading to successful long-term employee placement, and what drives employees to stay or go? If not, it’s time to take a look at what is shaking things up in your organization, and whether that shake-up is something beneficial to your company’s growth and longevity. Employee surveys can occupy hundreds of hours of manpower from organizing paper results to surveying employee groups while allowing for anonymity and discretion in an effort to reassure the employees that their feedback will be kept entirely confidential. Tabulating results, creating spreadsheets, utilizing @SurveyMonkey or another database to compile the results….but still spending hours determining the right formulas, the most objective method for storing and sharing these results accurately in a way that will benefit the organization. Now, you can save time and still get the results (arguably even better and more objective because of the elimination of so much human touch throughout the process) that you’re dying to know. As a leader, understanding why and how your employees are connecting to the core of your company can go a long way for success on both sides of the employer/employee fence. @CultureAmp, @HonestlyApp, and @PeakOnTeam all offer alternatives to the traditional employee survey methods, but with technology taking on the brunt of the legwork for you. Take a minute to check out our friends @SirotaConsult in booth #1328 this week at #HRTechConf #LasVegas. And don’t forget to Tweet your thoughts about employee engagement and employee surveys to us @PeoplescapeHC using the hashtag #PeoplescapeHUB where we’ll be responding to your comments and questions all week!